Jaaxy is one of the most amazing keyword research tools available on the internet! Kyle, from Wealthy Affiliate, calls it ‘Pure Freakin Power!’ It is a platform made by affiliate marketers for affiliate marketers with everything you need to find rich, low competition keywords. I was just fooling around with it the other night and found myself getting pretty excited about a new niche that I previously had not given any thought to. I was just sort of looking around trying to figure out what Jaaxy could do. I found it very simple yet amazingly diverse! I started out on the search page and just started typing in random words. I was blown away by how many searches simple words were getting every month. If these simple words were getting this kind of attention, imagine how easy it would be to monopolize on this. Try Jaaxy for free right here! Just jump on and search some words… Notice how many rich keywords pop up! I’m going to go over how to find a keyword rich niche and acquire a domain respecting those keywords! First, just type in some words related to something that interests you. It could be anything, anything at all. If the Jaaxy searches determine that there are not a lot of relevant keywords move on to something else. I chose salt! In the alphabet soup mode Jaaxy will give you relevant terms from A to Z. You can see the first one on the list is salt water aquarium supplies and it continues on with A relevant words as you scroll down through b, c d… you can find hundreds, even thousands of terms. Find a term that would be interesting to you and then go to ‘keywords’ and type it in. I chose sea salt health benefits. When you type in your term, you will notice a whole list of related terms. At the top you will see: Keyword, Avg, Traffic, QSR, KQI, SEO and Domains. Keyword – just the phrase that users type into the search engines to find what they are looking for. Avg. – The average number of searches that the keyword receives each month. Traffic – Visits to your website if you achieve first page rankings in the search engines. QSR – Quoted Search Results: The number of competing websites ranked in google for this exact keyword. KQI – Keyword Quality Indicator: green is great yellow is OK and red is poor. SEO – A score based on traffic and competition… (from 1 to 100) the higher the score, the more likely you will rank for this keyword on the first page. Domains – Availability of domains that are related to the key word. For this example, seasalthealthbenefits.net (or org) are available. Basically (simplified for content) if this was your website and you wrote about the top eight phrases you would have about 54 visits to your website every month for free. If your content is engaging and invites visitors back, and you are adding new content, your ‘free’ traffic can grow exponentially every month. This is just a quick example and I’m getting very excited. If you take a few hours and search terms that interest you, you will be able to find some incredible phrases that invite a whole lot more traffic. Once you find some relevant terms, find one that is easy to say, is relevant to your idea and makes sense. Find a term that you can relate to and click the ‘search’ button in the domain column and see if the domain is available. If the domain is available click the .com or .net The following screen will pop up. In this example, your niche is the sea salt health benefits. from just a few keywords there are hundreds of people searching for this. There are thousands and thousands of keywords… Your niche is massive! Huge!!! As you research terms and add content to your website the number of visitors will increase exponentially. Use Jaaxy every day to research keywords and terms. My name is Robb Murray and my business is affiliate marketing. I promote Wealthy Affiliate and have been playing around with Jaaxy for a while now. Every time I go back to Jaaxy I find something new and more cool than the last time. If you have any questions or concerns let me know. Jaaxy is so huge and powerful it can appear overwhelming. (It’s not) Just play around, you won’t break it. If you are already an established affiliate marketer and think you could benefit from Jaaxy, learn more here. 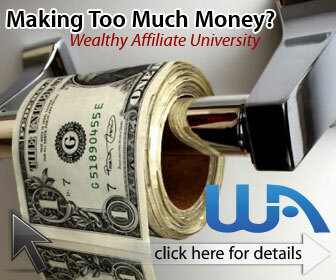 If you are still trying to break into the industry learn more about Wealthy Affiliate here. Leave any comments in the box below and check back soon for more about Jaaxy. 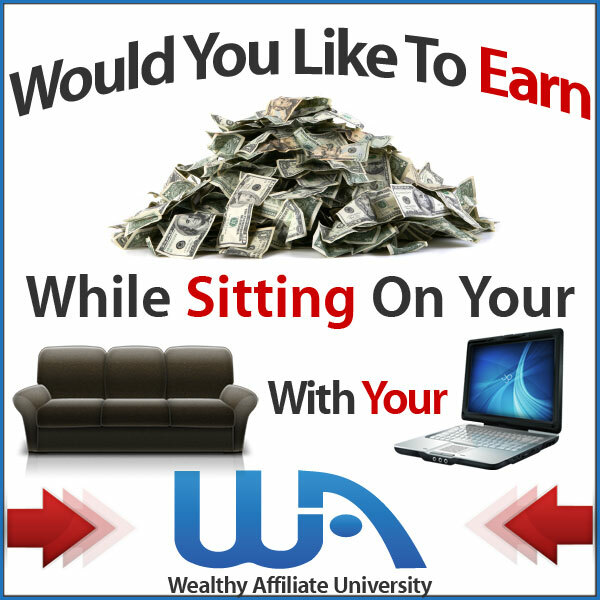 Sign up at Wealthy Affiliate here for free! Thanks for the really valuable information! I will definately check out Jaaxy, it sounds extremely useful! It blows me away every time I jump on and type in a new word… Thousands of ideas pop up!!! Interesting! Very useful explanation and looks easy to use, I will be exploring this tool more! Thank you Amanda. It really is exciting to find so many rich keywords. Have fun and make money! Super interesting and I’ll be using this tool!